Best Dog Boarders in El Segundo, CA | Wag! There’s no shortage of attractions and activities for dogs and their owners to experience together in the LA city of El Segundo. Whether your pet prefers to live life in the fast lane or just kick back and relax, there’s plenty for him to do, see, and sniff in this part of the world. is an El Segundo-based non-profit dedicated to finding safe and permanent homes for abandoned and unwanted dogs. After vaccinating each dog it rescues and provides any necessary medical care, Pal Rescue and Adoption then implements a comprehensive screening program to ensure that every dog is matched with the perfect pet parent. It’s an essential part of the process to ensure that dogs are placed in loving forever homes. Noah's Bark Animal Rescua is another non-profit rescue organization that’s always on hand to give unwanted dogs a second chance at life. Based in Manhattan Beach, this all-volunteer group rescues all breeds of dogs, most of which come from high-kill shelters across LA. Founded in 1997, Noah’s Bark rescues and rehomes approximately 300 pets each year. As it does not have a shelter to house all of its rescue animals, Noah’s Bark relies on the tireless work of volunteer foster parents who open their homes to animals in need until they can find loving, responsible owners. Looking for an event that combines your love of dogs with your love of beer? This is it. Barktoberfest is an annual fundraiser to support the Society for the Prevention of Cruelty to Animals Los Angeles (SPCALA). A selection of breweries and pubs across LA hold special fundraisers throughout September and October. Events are held right across the city, but you usually won’t have to travel too far from El Segundo to quench your thirst and raise money for a good cause. Sticking with the beer theme, this is another event that gives dog lovers the perfect excuse to wet their whistles. Held on the 4th Sunday of every month at 21 Square Bar + Kitchen in nearby Redondo Beach, this delicious event sees $1 from every draft beer sold donated to spcaLA. There are discounted bar snacks and sangria pitchers available as well, while parking is complimentary. Best of all, you can also bring your furry friend along for some paw-some fun and good times, with special doggy menus available for your canine companion. Looking for some spooky howl-o-ween fun with your four-legged friend? Head on down to Healthy Spot in Manhattan Beach for their annual Howl-o-ween Bash. The highlight of the event is always the costume contest, which sees dogs of all shapes and sizes decked out in all manner of cute, creative, and paw-fully scary outfits. But there’s plenty more to enjoy with the cake eating contest, spooky photo contest, live DJ, and plenty of food and drink. Fur-righteningly good fun for you and your pet! Get your pooch and the rest of the family ready for a fun, Fido-friendly day in the park. Pets in the Park, which takes place at Valley Park in nearby Hermosa Beach, is all about promoting responsible pet parenting. Held in May and run by Hermosa Beach Friends of the Parks, this annual event combines family fun (face painting, food vendors, and a live DJ) with important animal services. 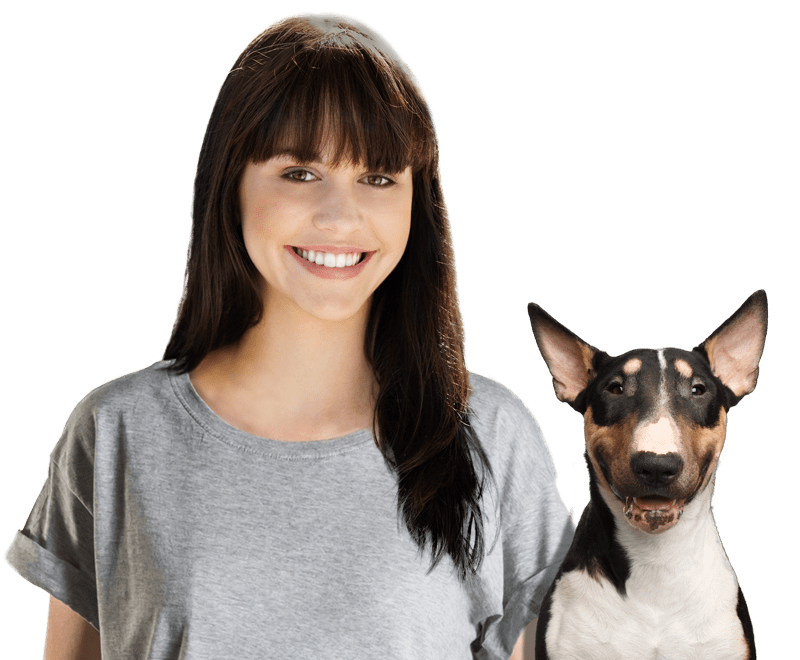 You can get your dog vaccinated or microchipped, learn pet CPR techniques, and even get expert advice on common canine training and behavioral problems. Mark it down in your diary and head along to check out the fun. The list of experiences and attractions at the dog-friendly Fiesta Hermosa is a long one. There’s a craft fair, huge food court, charity beer and wine garden, a petting zoo, a kids’ carnival, two love music stages and much, much more. Even better, the event takes place twice a year, held on the Memorial Day and Labor Day weekends. Leashed, well-behaved dogs are more than welcome, so get your four-legged paw-tner ready for a big weekend.